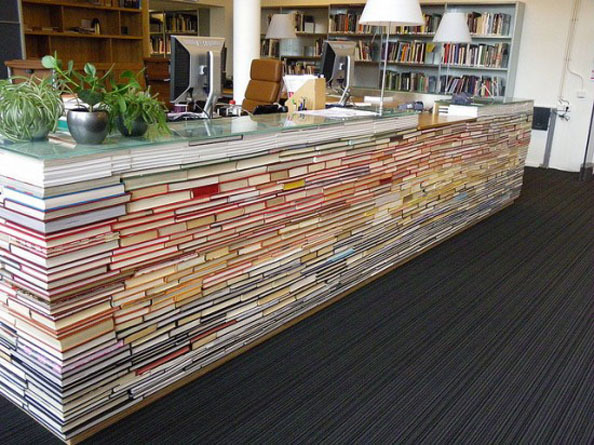 I so want this table…. Whoa, right?? That’s freaking awesome. This entry was posted in Uncategorized and tagged Book desk, Book Furniture, for fun, Lynn Rush, Photos by Lynn Rush. Bookmark the permalink. I don’t know Lynn, I think I need those shelves worse then that table for all of my books lol lol….. WOW!!!! That is beautiful!! I would love to have it, but would not have any where to put it LOL LOL….